The Frontline 30J P1 is a gas sensor consisting of a safe area detector head and a junction box. Both the P1 detector head and the 30J junction box are for use in safe areas only. The detector head has four series types and is made of a material called Nylatron whereas the junction box is made from a tough ABS material which is flame retardent (FR40). 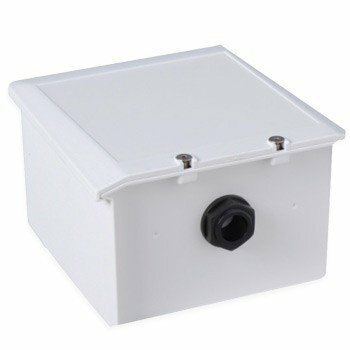 The 30J junction box is also IP 64 rated.